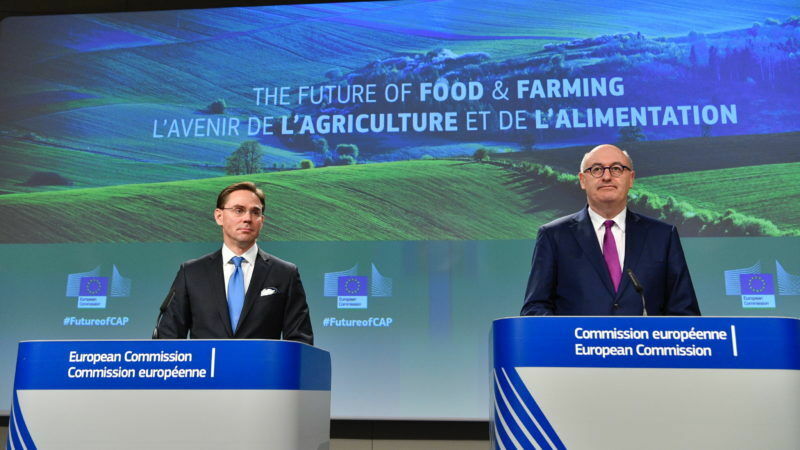 For the post-2020 CAP, the main innovation is a shift away from a unified set of requirements decided in Brussels and implemented across all EU farms to a system allowing EU countries and regions to fulfil EU goals with their own tailor-made policies. But the communication gave no details of how much money would be available, or if the budget would be affected by the UK’s withdrawal from the EU. 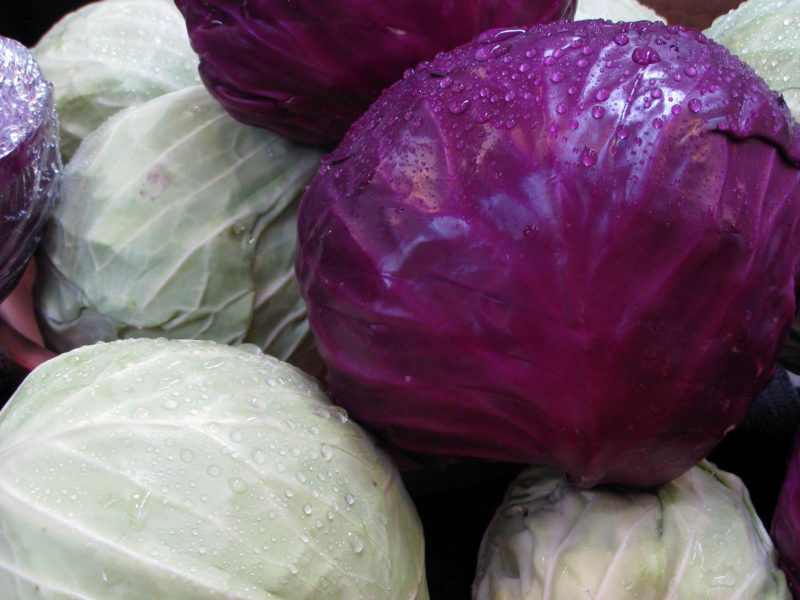 Agriculture Commissioner Phil Hogan described the communication, which focuses on the delivery method rather than the fundamental goals of the CAP, as an “evolution, not a revolution”. The communication outlines the EU executive’s vision and will be followed by a legislative proposal on reform in mid-2018. While this was harshly criticised from some quarters as an attempt by the EU executive to renationalise the CAP and wash its hands of responsibility for the EU’s biggest common policy, the response from the European Parliament was more nuanced. The communication was unveiled to journalists by Commissioner Hogan and Commission Vice-President for Jobs and Growth Jyrki Katainen on Wednesday afternoon, before being presented to the European Parliament’s agriculture committee later in the day. Marijana Petir, a Croatian centre-right MEP (EPP group) and member of the agriculture committee, welcomed the communication as “a good starting point for further discussion”. She said the communication addressed most of the important topics that preoccupied members of the Parliament’s Committee on Agriculture and Rural Development. Namely “the need for the simplification of the CAP and the need for the reduction of the administrative burden”. Belgian Socialist MEP Marc Tarabella (S&D group) told EURACTIV he was pleased the Commission had accepted the fact that the CAP is too complicated. He said it “makes sense” that countries and regions should be allowed to adapt it to their own needs. “As long as this stops short of renationalisation,” he said. This view was broadly shared by Petir’s EPP colleague Michel Dantin, who said the announcement “goes in the right direction”, with a focus on increasing investment and innovation in the agricultural sector while maintaining income support for farmers. 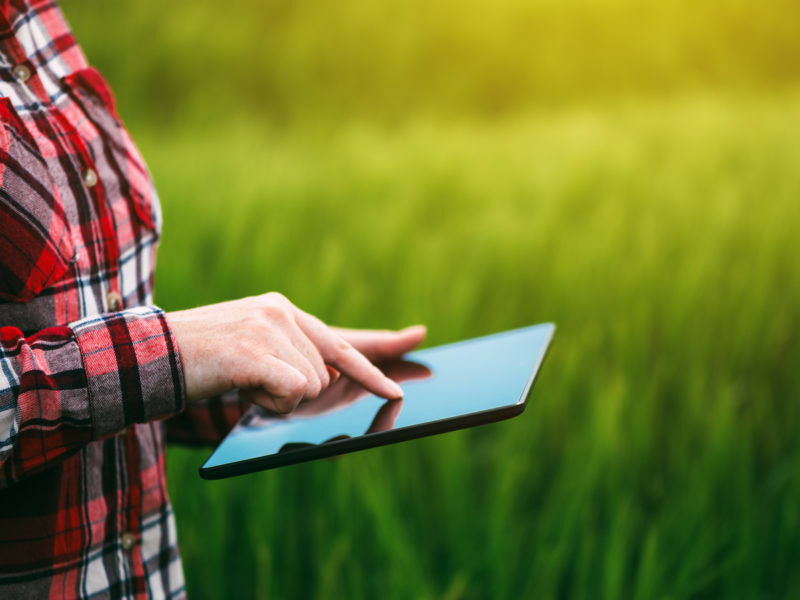 The Commission hopes that the new delivery method will help address local challenges like rural connectivity and generational renewal in farming, two issues that have a huge impact on broader rural communities. Belgian Socialist MEP Marc Tarabella (S&D group) told EURACTIV he was hopeful that increased freedom for countries and regions would allow farmers to tackle these issues in a coherent way. “Even close to Brussels, some villages have no internet access and very poor mobile phone coverage,” he said. This limits residents’ work options and makes the area unattractive to young people, who go elsewhere to seek opportunities. At a time when the agricultural sector is struggling to attract young talent, with just 5-6% of farmers aged under 35, this is a matter of survival for some rural communities. 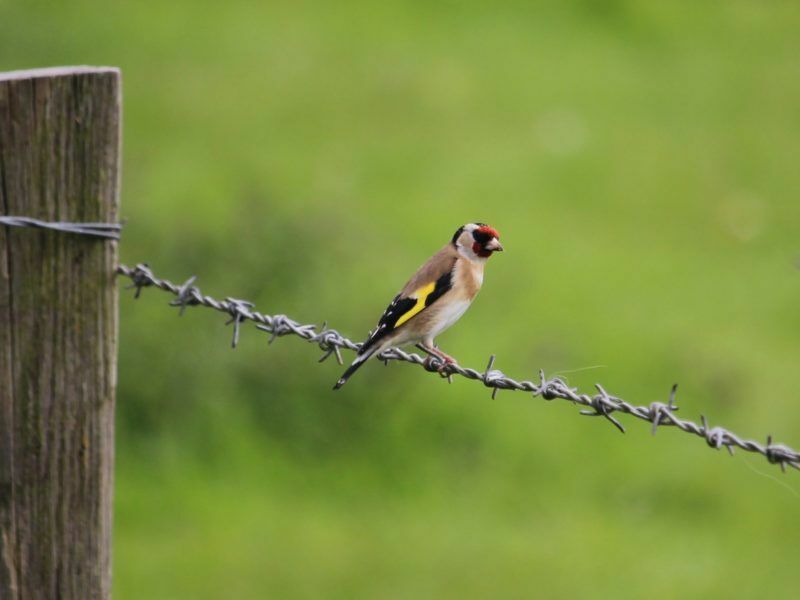 Much of the criticism of the current CAP’s complexity is centred on the so-called ‘greening’ requirements – environmental measures decided by the Commission, which farmers in all countries have to implement in return for EU funding. Not only were its environmental benefits questionable, but this one-size-fits-all policy fails to take into account local conditions, Hogan said. Under the new vision, EU countries will write their own programmes to respond to their own unique environmental challenges and priorities, while following the basic policy parameters set at EU level. “The ‘Common’ part of the CAP will be maintained,” Hogan stressed. 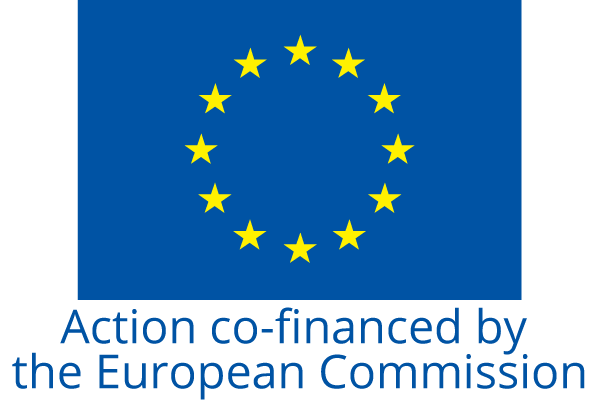 “This is a bold step towards greater subsidiarity,” the Commissioner added, while strongly rejecting any suggestion that this amounted to a renationalisation of the CAP. Both Petir and Dantin welcomed the promise of greater flexibility but said more detail was needed on how this would be achieved. “I will personally commit to ensuring this new system does not lead to a renationalisation of agricultural policy,” said Dantin. But the Parliament’s Greens were less than impressed with the communication. British Green MEP Molly Scott-Cato described it as a disappointing “business-almost-as-usual approach” that fails to redistribute wealth adequately to small family farmers and subsidises intensive and environmentally damaging practices at the taxpayer’s expense.